the damage of the Zika virus pandemic. Learn the specifics of Zika from authoritative sources, like the Center for Disease Control. Preventing the spread of Zika often starts in these vulnerable areas. 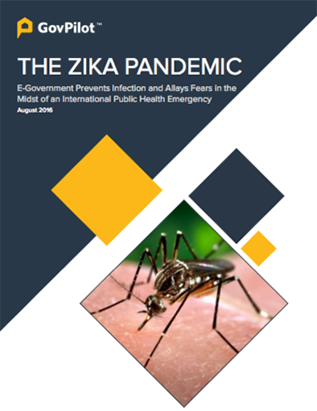 Read about cases of government successfully leveraging technology to stem the spread of Zika.